Drums are used widely for shipping liquid and solid materials. 55 gallon drums are especially the standard ones to use in practice. While it’s not hard for individuals to make use of used drums into something useful like tumbling composter, garden planter or Texas grill as described here, it is not that easy of a case for industries that use and ship many barrels every month. Yes, drums are very useful to contain products, ship them and store them. But once the drums are empty, what are the users supposed to do? Throw them away or recycle them? Obviously many prefer recycling to dumping them to the landfill, but as we are talking about massive number of drums, turning those barrels into other goods is not as easy as it sounds. 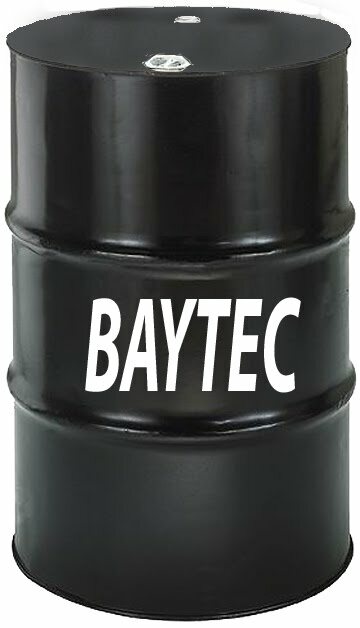 Many companies choose to dump the barrels to the landfill for practicality (on their side). Although this is not the most ideal practice, it’s hard to blame them for doing that. With the long paperwork they must submit to be able to recycle the drums, the expensive transport cost, etc., recycling doesn’t look like a very appealing activity in the sense of money and time expenses. So what can industries do about it? There are several ways to get facilities to be more involved in drum recycling. One important thing is that the local governments should impose stricter law that requires the industries to perform recycling. Some European countries have started to apply this and it will be great if we have more of that too. We can also trick the costly expenses a facility needs to spend for transporting the drums. One of them is by having – or jointly having – a drum crusher. This amazing crusher is indeed very expensive. But if you consider how useful it is and how much expenditure it is able to cut in transporting empty drums to the recycling curb, you’ll save a lot of money in the long run. If a company is not big enough to be able to afford this machine, it is a good idea to have some nearby facilities to use it together and share the purchase cost. A facility can also inform the nearest neighborhoods that people can pick up their drums for free. This way they can use their creativity to make useful things from used drums and the industries won’t have to spend any dime to get rid of the drums. There should be many other ways where both industries and individuals can participate in the recycling program. When things are better arranged and communicated, this shouldn’t be impossible to do. Let’s go green and recycle the drums and containers we use!